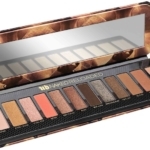 Second maybe only to Kim Kardashian’s Paper magazine photo, the Urban Decay NAKED Smoky Palette came close to breaking the internet the day it was announced. And since then, UD fans have been waiting to get their chance. As someone who is addicted to the NAKED products and to anything “smoky”, I was all in. The NAKED Smoky Palette is so smart, because if you ask any makeup artist, they will tell you their most requested look is a smoky eye. 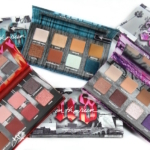 For some reason, finding that perfect range of eyeshadow shades is so intimidating. Until now. 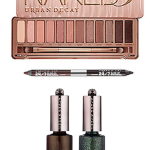 Urban Decay has curated 12 eyeshadow shades for the perfect neutral smoky eye. 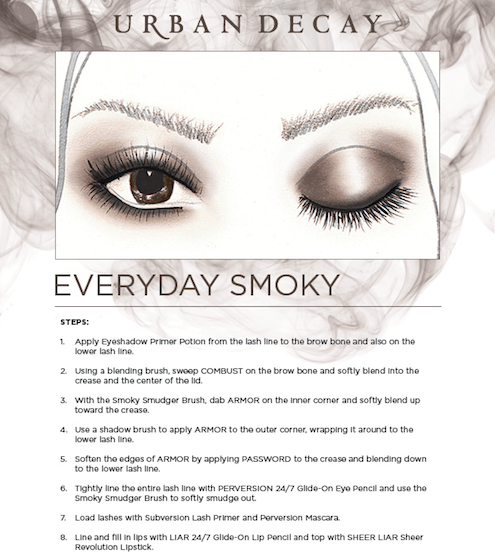 Let’s not forgot the other essential tool in creating the perfect smoky eye. The brush. Included with this palette is a dual-ended brush; a Tapered Crease Brush on one side and Smoky Smudger Brush on the other. Of all the NAKED palettes I have, ‘Smoky‘ is definitely my favorite. 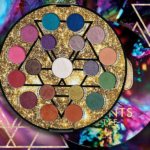 The eyeshadows have a luminous quality to them and the pigmentation is among the best I’ve seen. I am seriously (and strongly) suggesting you don’t miss out on this one! The Urban Decay NAKED Smoky Palette ($54) is available now at UrbanDecay.com and is coming to Sephora, ULTA, macys.com and beauty.com. 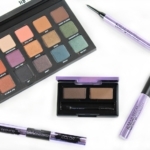 Will you be getting this must-have makeup essential?